"The Hidden Gem" best describes this unique waterfront property privately tucked away on a corner lot with extensive native plantings and trees. The main home is surprisingly spacious offering 5 bedrooms, a cozy den, a living room with wood floors and a brick fireplace, an office, a modern kitchen and 2 1/2 baths. Enjoy the natural beauty of the rear yard from the large screened porch. There are several types of heat and AC including efficient geothermal. Systems have been updated and the roof is in good shape. There is a Studio building that provides plenty of storage space, along with the ability of a possible home office, workout/hobby room or whatever you choose. The Studio has a full bathroom and an upstairs living/bedroom area for guests. Off of the Studio is a nice balcony overlooking Snug Harbour Canal where you can dock a boat. 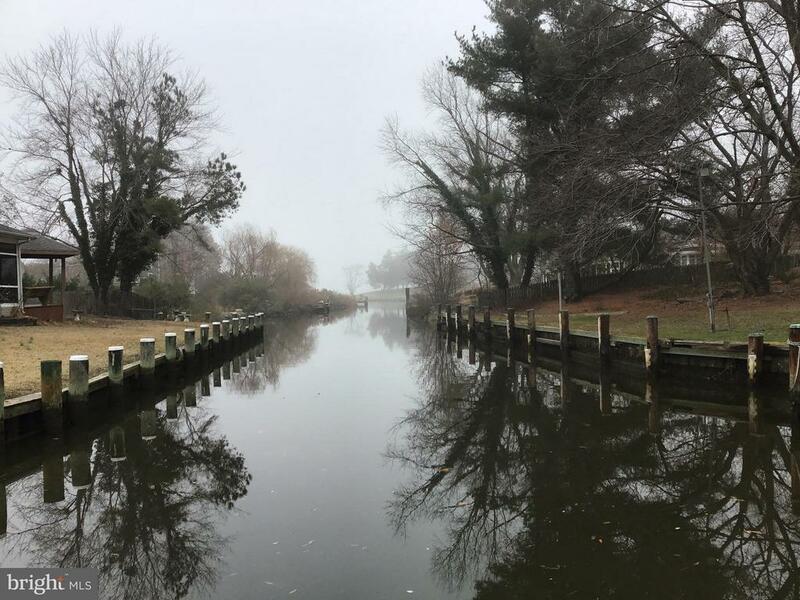 A short boat ride leads directly into The Choptank River where you can take advantage of the finest of Eastern Shore living....fish, crab, kayak, jet ski or head to one of several local restaurants for outdoor dining and music. One year home warranty is provided. A must see property, dont miss it!